The Banking and Finance industry is primarily about facilitating the trusted exchange of value amongst multiple, untrusting parties. The industry is heavily reliant on intermediaries, manual processes, and vulnerable reconciliations. 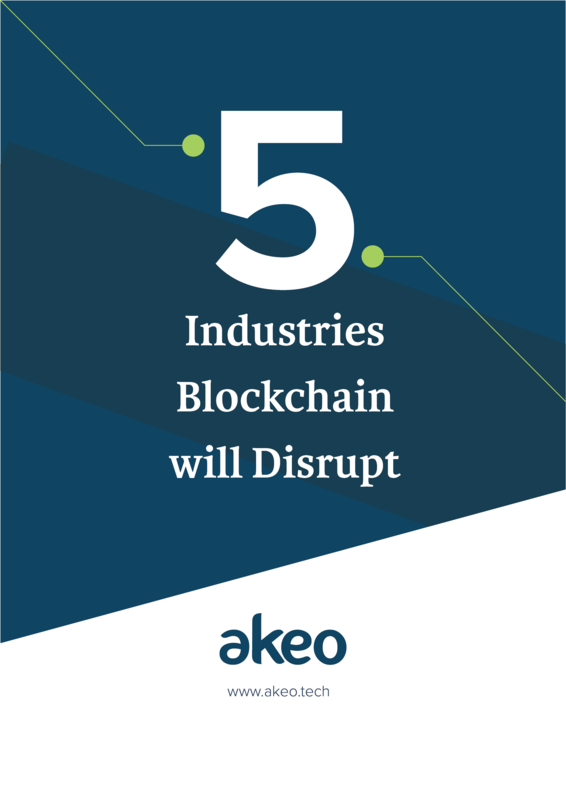 Today, more and more industry leaders are looking for Blockchain technology to eliminate intermediaries, enable cross business collaborations and create disruptive finance models. There are many promising applications of blockchain in the banking and finance industry. It has emerged as a viable option for streamlining business processes, allowing simpler value exchanges, and collaborating more efficiently. Let’s take a look at how banking and finance industry is being transformed by blockchain technology.